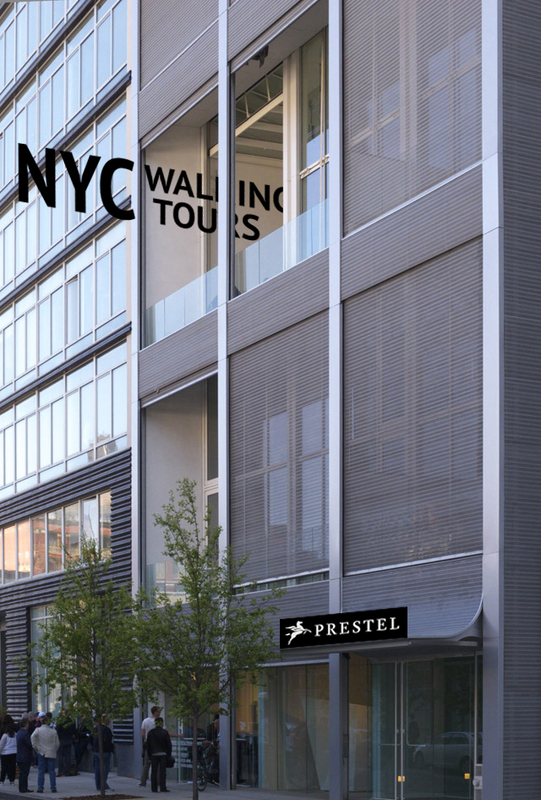 Last month I signed the contract for my next book with Prestel, tentatively titled NYC Walking Tours. 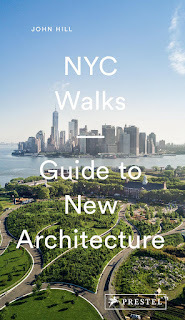 Due to be released in spring 2019, the book collects eight architectural walking tours (plus two new ones) that I've been giving for the last six years for the 92Y and other institutions in and around New York City. In some ways the new book will be like an update of my first book, Guide to Contemporary New York City Architecture (W. W. Norton, 2011), whose 22 chapters were organized as suggested walking routes. 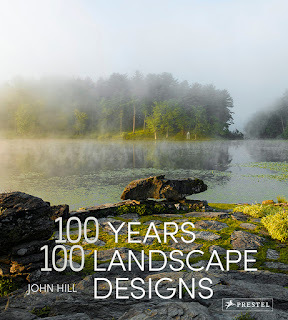 NYC Walking Tours will feature numerous buildings and landscapes from that book but many more that have been completed since then. Due to its structure and length, it will not be as comprehensive as my first book, and it will be more explicit in the routes – where to go, and what to look at. And of course, it will be compact and easy to carry around. This image (something I quickly mocked up and certainly NOT the cover for the book) is a case in point: my High Line tour involves getting off the elevated park to look at a few buildings up close, including Shigeru Ban's Metal Shutter Houses, whose duplex units sit behind its namesake shutters and garage-door-like walls of glass. Other tours head to Billionaire's Row, the Bowery, Brooklyn Bridge Park, Columbia University, and Roosevelt Island, among other parts of the city where a density of new architecture warrants a walk. I'm not posting this news here to toot my own horn. Rather, if you see posts that are a bit NYC-heavy in the next few months as I finish the manuscript...well, now you know why.